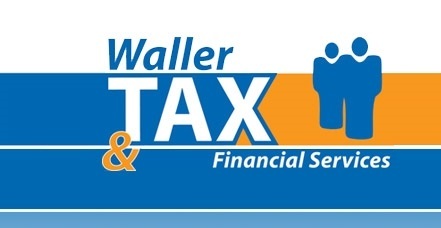 At Waller Tax Financial Services, our focus is your entire financial picture. That's why we do more than just taxes! We can help you pave the road to a better financial future. All it takes is proper planning. 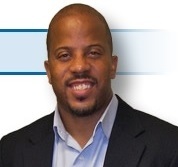 Call (717) 394-6097 or email us to setup your Complimentary tax consultation. Take control of your financial future today by calling (717) 394-6097 or email us for more information. Get your small business finances under control and develop a future plan! Just call (717) 394-6097 or email us for details.